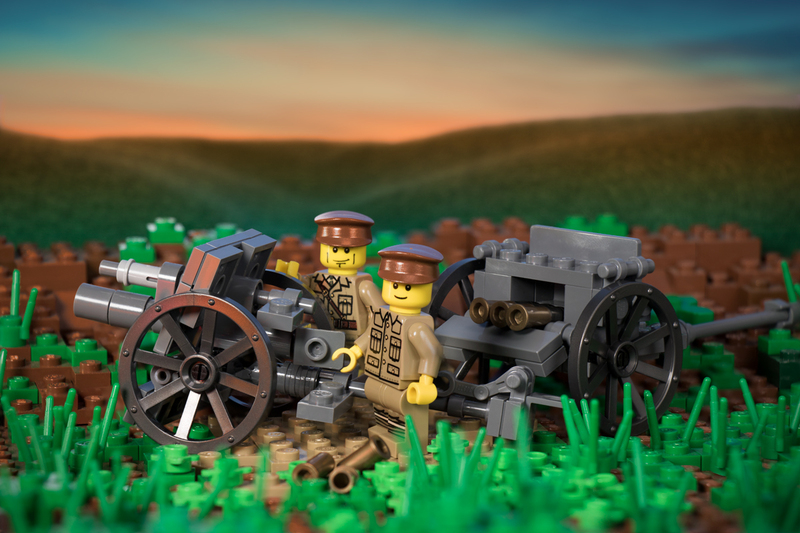 Considered a light field gun, the 13 Pounder was highly mobile and could maintain a high rate of fire. Their mobility made them well-suited as a support weapon for cavalry divisions. During the first months of the Great War, they were widely deployed to help slow the German offensive. As the Western Front developed into trench warfare, these guns were largely replaced by the 18 Pounder. Several 13 Pounders would be retrofitted as anti-aircraft guns or sent to other theaters such as the Middle East.